NieR: Automata’s cumulative shipment and digital sales have surpassed 1.5 million units worldwide, Square Enix announced today via Twitter. Yoko Taro’s magnum opus is the company’s latest action RPG in collaboration with the illustrious PlatinumGames studios. It launched for PlayStation 4 in Japan on February 23, North America on March 7, Europe on March 10, and for PC via Steam on March 17. Want to know what we think of the game? 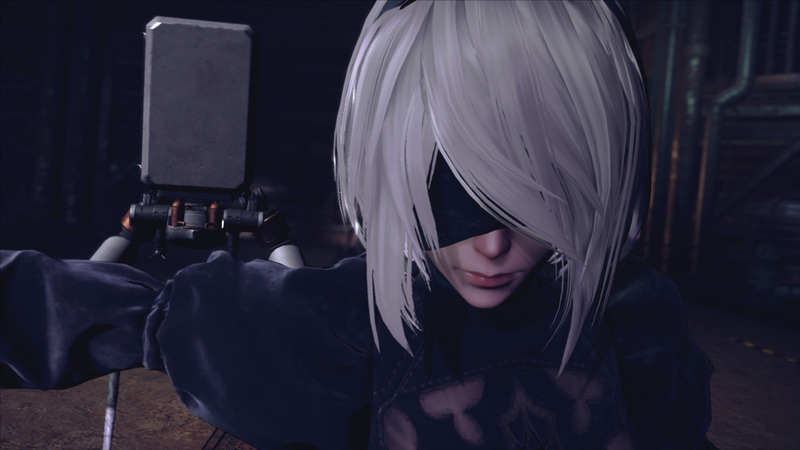 Check here to view our full review of NieR: Automata. For the folks that want to learn more of Yoko Taro’s crazy mind, click here to watch a neat little documentary video. Love the game. But seriously where’s the PC patch? I have yet to experience any of the the cut scenes without stuttering.